Northeast Industrial Plant - Abide, Inc.
Abide was tasked with the challenge to remove friable asbestos containing caulk from exterior wall panels while under containment. As you can see from the photos, an extensive containment was put in place and broken down and re-installed on each side of the building. 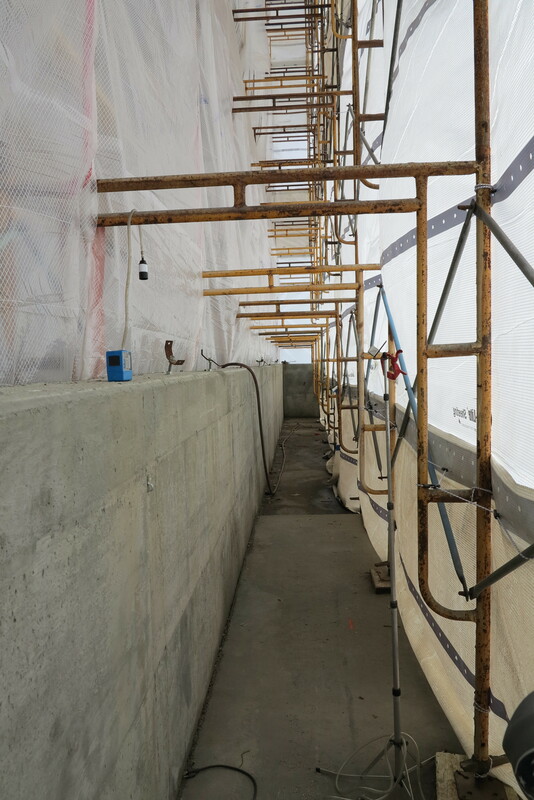 Abide was successful in removing the caulk without any releases to the environment of the site.